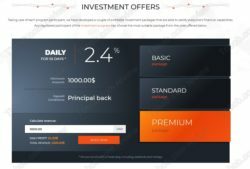 This review explains that Zentecy is an investment scam that you should not put your money into. Zentecy Group is supposed to be an investment company that is focused on cryptocurrencies. 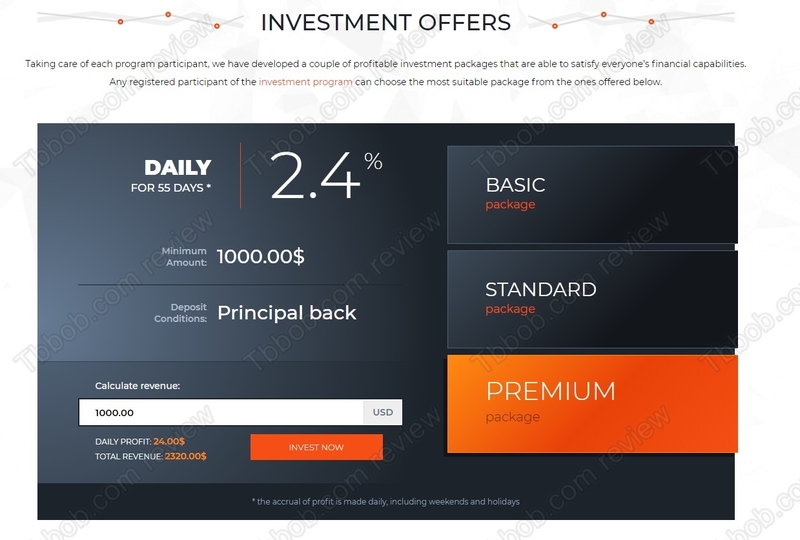 It is offering three different investment plans with a stable income, returns go up to 2.4% per day, which means 72% per month. Is this a genuine investment opportunity? No, Zentecy is not a legitimated investment opportunity, it is a scam. How can we say that? Well, as always with these programs it is just about basic economic facts. No legitimate business in this world can offer you 72% per month, let alone for free. It is just impossible to achieve in any field, cryptocurrencies are not an exception. When trading cryptocurrencies, you can have an exceptional month and make 72%, but you cannot repeat that every month and you cannot predict when such a month can happen. Because markets behavior is not always the same. To sum this part up, Zentecy is a scam because it offers plans that are impossible to fulfill in a legitimate way. Only Ponzi scheme can display such numbers, and Ponzi scheme are scams that always collapse in the end. Zentecy Group Limited is a company registered in the UK, but it only has a tax registration, which says nothing about the legitimacy of its business. Should Zentecy be a legit investment program, it would have a licence from the Financial Conduct Authority. But as you can see on our picture, it is not registered with the FCA. It is not regulated and it is operating illegally. 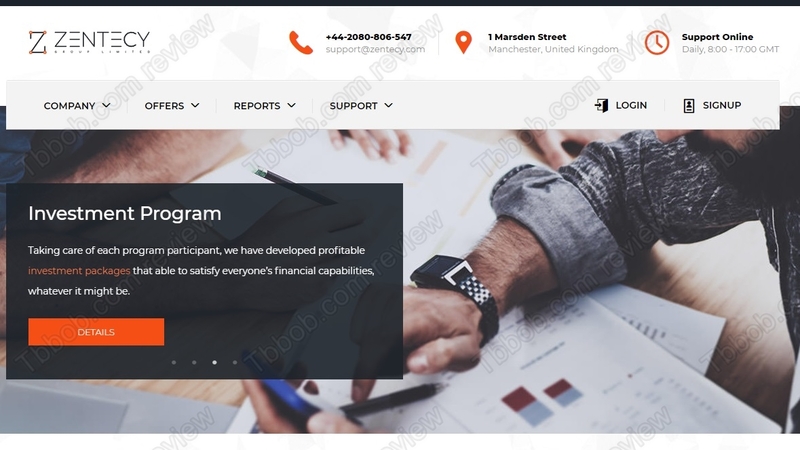 Zentecy Group is a scam that is certain to collapse and lose money, stay away from it! If you are interested in real cryptocurrency trading, try it first on a free demo account with a regulated broker. You will see what real possibilities of trading are and what you have to learn to make profits.